Crows Woods’ Gardeners are accepting unused tools as a part of April clean-up month. 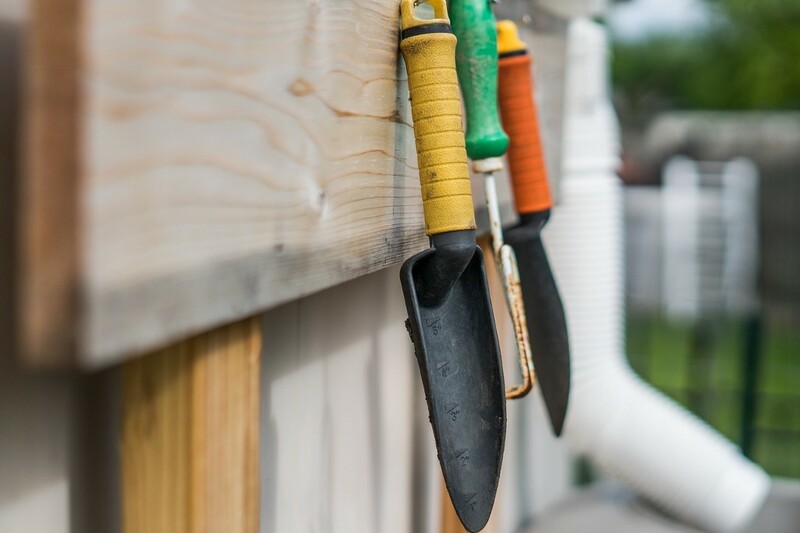 During April clean-up month, Crows Woods Gardeners are accepting garden tools that are cluttering garages, sheds and basements. Citizens who have shovels, rakes, hoes, trowels and other garden tools that they’re not using can drop them off at the garden shed located at the corner of the Crows Woods Gardens, said Garden President, Paul Schmeck. Crows Woods Gardens are located on the Crows Woods Recreation Complex at 901 East Atlantic Avenue in Haddonfield.